We are firm believers that marketing is a process. It is fluid and it needs to move to respond to the needs of the identified target markets. We believe that all ‘tools’ of marketing – including fundraising, corporate and community relations, government relations, media and public relations, social media, all need to be integrated within the strategic marketing plan. Full stop. During our global travels, we continually see that organizations treat many of these marketing ‘tools’ as ‘isolated’ functions at best. The PR department (or consultant) rarely converses with the social media guru and the fundraising department is off in left field being the last to hear about organization initiatives. Sound familiar? 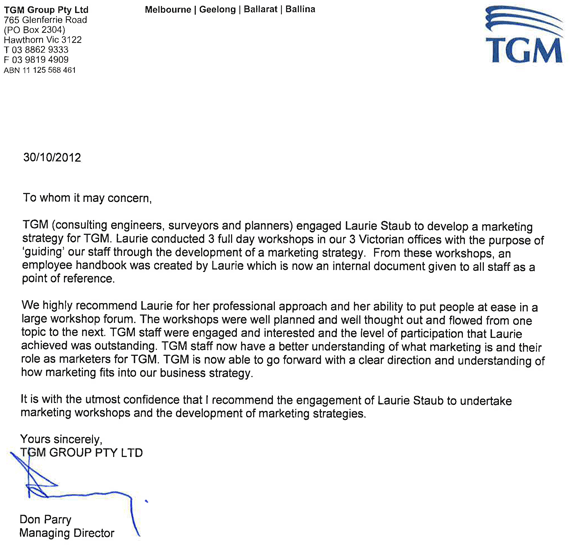 We have developed a two day ‘Developing a Marketing Strategy’ workshop. We gather all the key players from within the organization (and hopefully Directors and the odd board member). We work together, following a tried and true pro forma to develop a marketing strategy. Yup! All in two days. Besides developing a pragmatic marketing strategy, the bonus is everyone attending the workshops (stakeholders) end up working from the same page and (surprise!) end up speaking the same language! Simple. Fast. Exciting. And outcomes are positive.